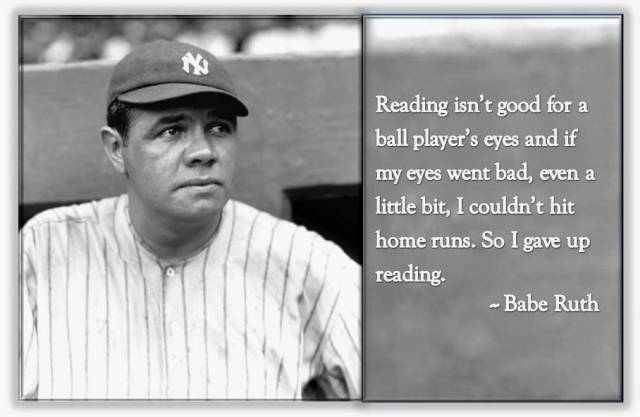 I never really trusted this old quote of Babe Ruth’s that floats around the internet. But, I snooped around and found it there in an old St. Louis Star. It’s an interesting interview, but it requires reading, something Ruth was not fond of, but I think that, since you’re here and all, you might be. 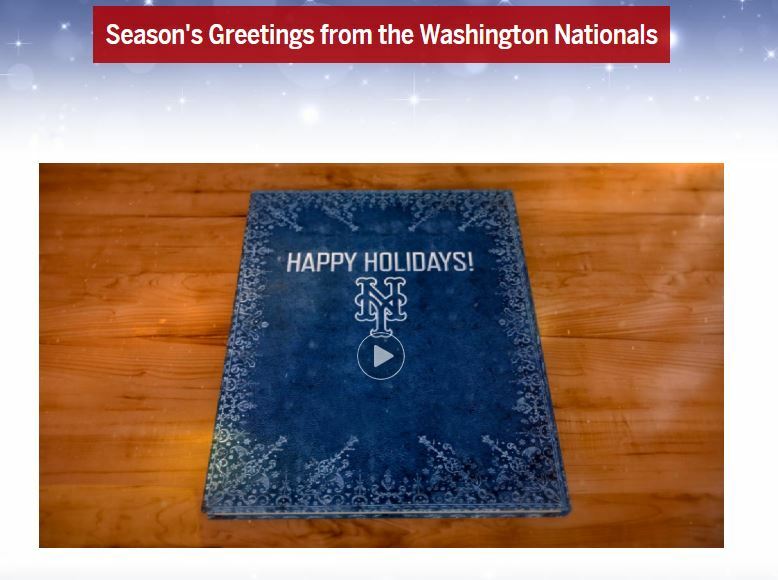 So, look, I know you may have given up on your Nationals wishing you a Happy Holidays this year, what with their website linking – still … three days after Christmas – to the New York Mets holiday greeting. 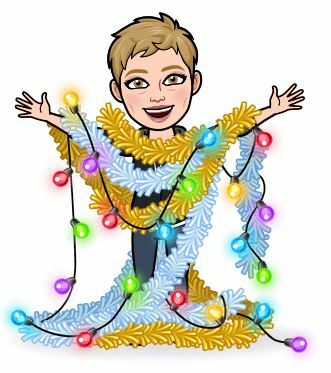 Maybe I was a bit harsh when I kinda-sorta suggested in a recent post that a screw-up like that seemed like a perfect wrap-up of the 2018 Nationals … and so very, very Washington, DC. But, that was uncalled for. And, I’m sorry if I made you sad. I’m sure it was just a simple mistake. Let’s blame the interns. 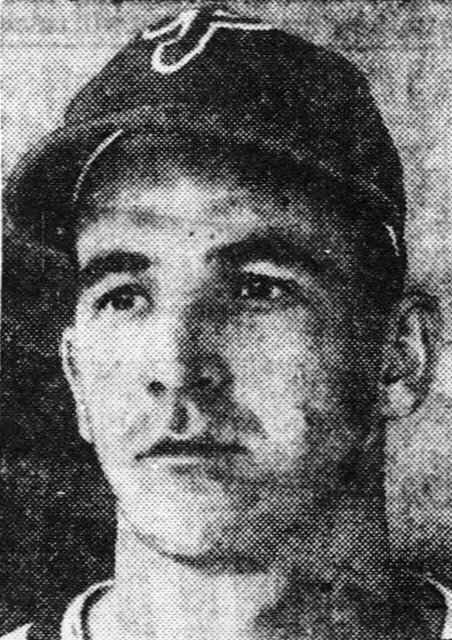 But, I couldn’t stop thinking about you on the holidays – the only fans in baseball that weren’t greeted and thanked for being fans. 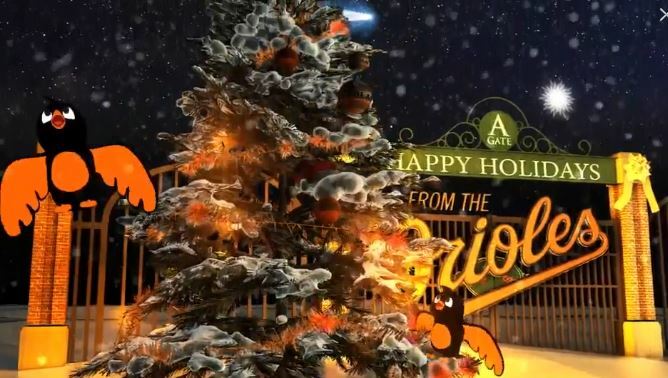 Even the 115-loss Baltimore Orioles came through to wish me a happy holidays. Surely, the Nationals couldn’t be that cold. Surely, they didn’t forget you. 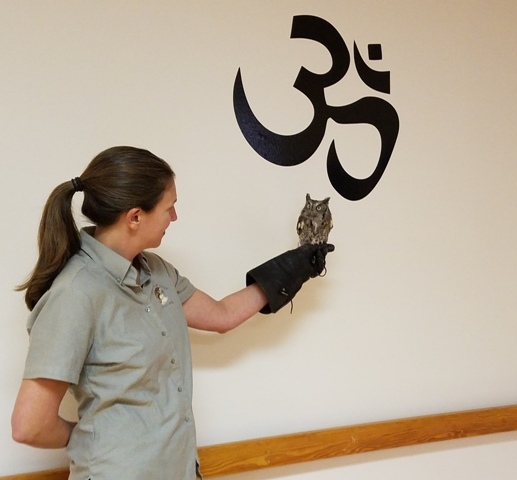 A couple weeks ago, I reached out to let you know about last Saturday’s Open House at my Yoga Studio benefiting the Wildlife Center of Virginia. I told you about last month’s destructive ice storm that did massive damage to the animal habitats, pens, and homes at the Center. Alex the Screech Owl and the Center’s Outreach Director Amanda Nicholson came to the Open House. But, I knew that, because of place and distance, many of you couldn’t. But, I asked you to donate to help this good cause anyway. You really did! 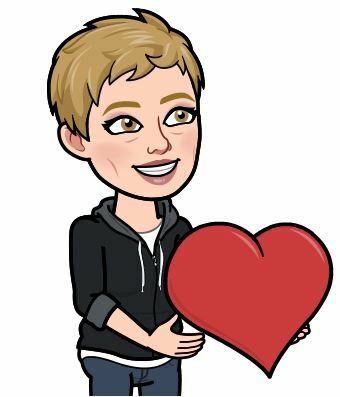 My heart nearly burst with happiness when I learned of your generous and wonderful gifts. But, for those who couldn’t attend, I promised more than just a thank you. 1) The Seventh Inning Stretch has a special place in baseball history. It’s been around longer than you have. It’s what sets baseball apart from sports that make no demands of its fans. 2) The Seventh Inning Stretch is not a suggestion. It is not an invitation. It is a requirement. It is a job. Your job. All the instruction that you need can be found in its title. 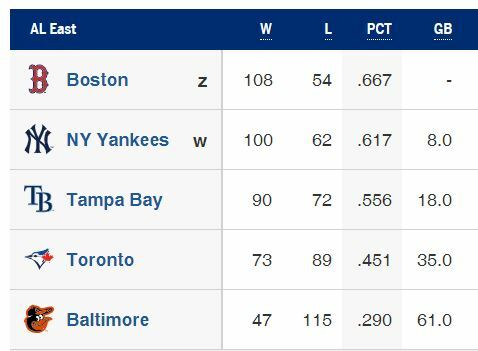 During the seventh inning, you stretch. It’s not hard to figure out. It’s not the balk rule, people. It’s simple. Where – Are you here? Then, here. When – The Seventh Inning. Even a cat could figure it out. This was the summer of snakes. And, not just the long black ones that prowl one’s property looking for mice. The harmless ones. Well, harmless to people anyway. Mice, not so much. 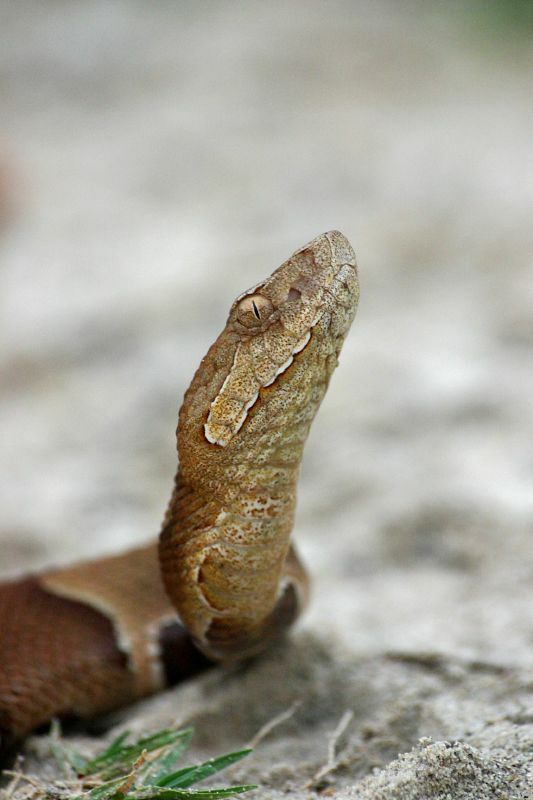 This was the summer of copperheads. There was a point this summer that my Facebook page should have been brimming with pictures of homegrown red tomatoes and zucchinis as big as a strongman’s arm posted by Virginia friends with far more gardening skills than me.